We offer a comprehensive Property Management Service or if you feel you can manage your own property, we will find a suitable tenant for you. Finding the right tenant for your property can be daunting and time consuming, not to mention costly. As part of the comprehensive service we offer, we interview all potential tenants face to face, reference and credit check them and take all of the necessary details so you can be assured any new tenancy gets off to the best possible start. As the landlord, if you would prefer to have no contact at all with the tenant, we are able to act as your representative for the term of the tenancy. We can collect a deposit in advance if applicable, which would be placed with the Deposit Protection Scheme. In the event of any damage or arrears of rent, we can use this to recover monies for you when the tenancy comes to end. From the outset, we would take an inventory and photographic evidence of the condition of the property and throughout the term of the tenancy, gas safety checks can be instructed if required. We will liaise between yourself and the tenant and if there is any reported damage or repairs required, we will often be able to instruct one of our partner workmen who, with your agreement, will carry out the work required to the highest of standards. Eviction and control of damage are the two biggest problems for landlord’s, which again is something we would be happy to manage. If you would prefer to manage your own property we also offer a service that would find and introduce a suitable tenant to you. 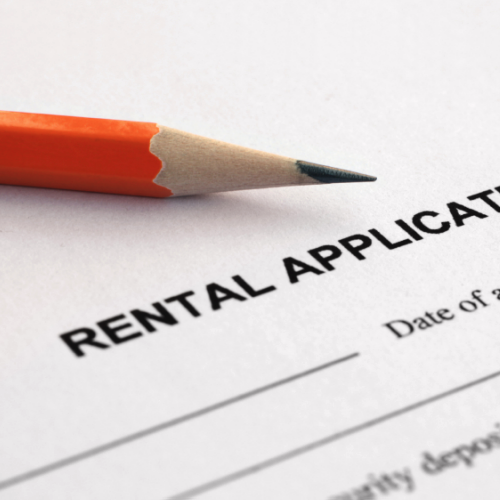 We have almost 30 years of experience in the rental market across the Furness area. Our list of tenants looking to find a suitable property is updated daily and our friendly, experienced staff are on hand for both yourself and the tenant alike.